Written by Luke Heyen on March 28th, 2019. 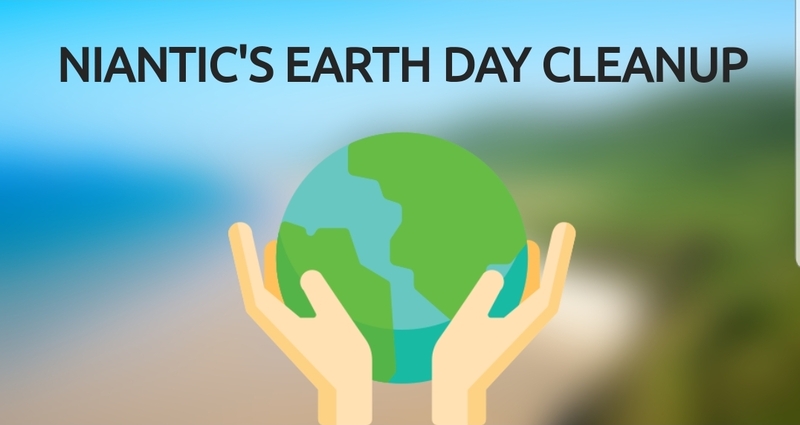 Niantic is hosting an Earth Day cleanup for the second year running. During last year’s Earth Day, Niantic convinced thousands of people to help clean up their communities. They are hoping to grow that number this year by providing incentives to players who attend events that will be held around the world with the help of 15 NGOs (non-governmental organizations). Last year’s cleanup event saw 4,200 players. If you want to get involved this year you can sign up here. when a website tells you to write a bio and you can't think of anything, does that make you sad?